After December the 4th (election day in Russia), when the Russian state deployed numerous police and military forces in Moscow and common people took to the streets to shout “Enough is enough” in the face of cops and corrupt bureaucrats in all major Russian cities, anarchists were engaged in assembly work, organizing and propaganda. This “popular dissent” is expressed not only in Moscow, but in St. Petersburgh, Nizhnii Novgorod, Tyumen and other big cities. System opposition called for a mass rally on December the 10th. Them and the authoritarian lefties try to come on top in this situation and direct the malcontent towards liberal reformism and pacifist practices. Tomorrow will be the day we’ve been fighting hard to see coming. Tomorrow is the day that the Russian regime anticipates with fear. Being not the least among those who helped build-up the situation, we continue to push for a more radical character of popular uprising. On 09/12/2011 we torched a police car. 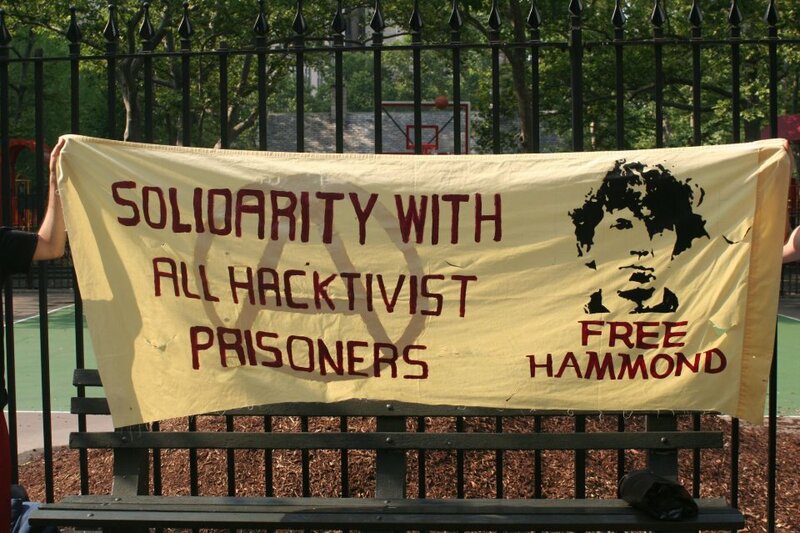 Solidarity with all active insurgents, solidarity to all revolutionary anarchists in prisons! 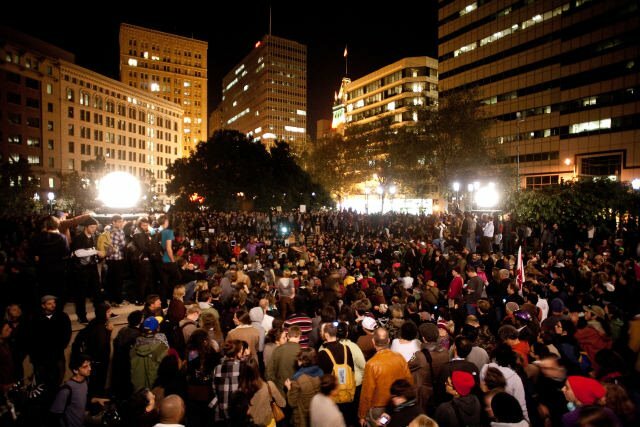 The Strike Coordinating Council will begin meeting everyday at 5pm in Oscar Grant Plaza before the daily General Assembly at 7pm. All strike participants are invited. Stay tuned for much more information and see you next Wednesday. Since this announcement, social media has been abuzz with calls for a US-wide General Strike and a Global General Strike!